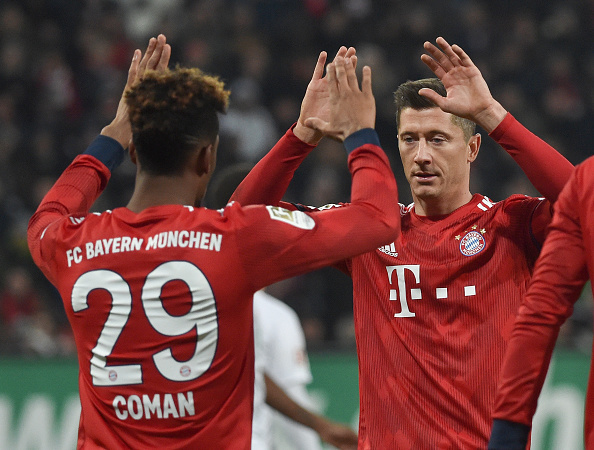 Bayern Munich coach Niko Kovac confirmed reports that striker Robert Lewandowski and midfielder Kingsley Coman were involved in a brawl during training. 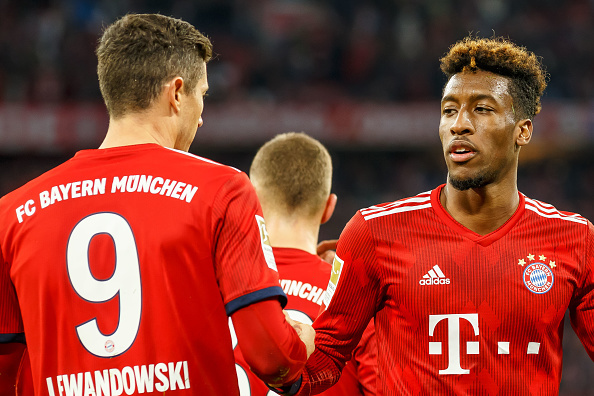 Reports claimed that the two confronted each other after Lewandowski criticized Coman for not taking the training session seriously. Reports further claimed that the pair had to be separated by a number of teammates after initial efforts by Jerome Boateng and Nicklas Sule. “Two players got into a scuffle. We had a conversation as a three, in which both players apologised for their behavior,” Kovac told reporters at a news conference. Kovac said the players would not be fined following the incident and the matter was fully settled. Bayern Munich is due to play away to Fortuna Dusseldorf on Sunday in the Bundesliga.